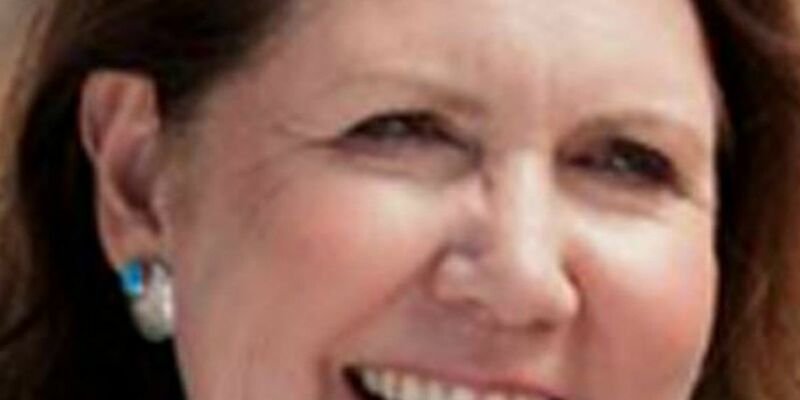 TUCSON, AZ (Tucson News Now) - Rep. Kirkpatrick will be sworn into the 116th Congress on Thursday afternoon, January 3rd by House Speaker, Nancy Pelosi. Pelosi will conduct an individual ceremonial swearing-in ceremony for Rep. Kirkpatrick following the en masse oath of office on the Floor of the House of Representatives. A livestream will be available for local television stations on Thursday, Jan. 3rd at noon. The ceremony will be held at Rayburn Room, H-207 at the United States Capitol in Washington, D.C. The livestream will be available on Nancy Pelosi’s Facebook Page.